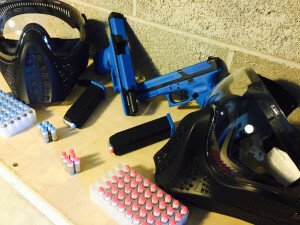 Students will be required their own weapon with a minimum of 3 magazines, to include holster and magazine pouches, 500 rounds of pistol ammunition, an AR-15 type rifle and 200 rounds of ammunition. This is a physically demanding course. Attendees must demonstrate their ability to perform both in the classroom during the defensive tactics phase as well as on the shooting range for deployment and tactical drills.